Place your text or photo ad in popular Kiev newspaper and web sites! 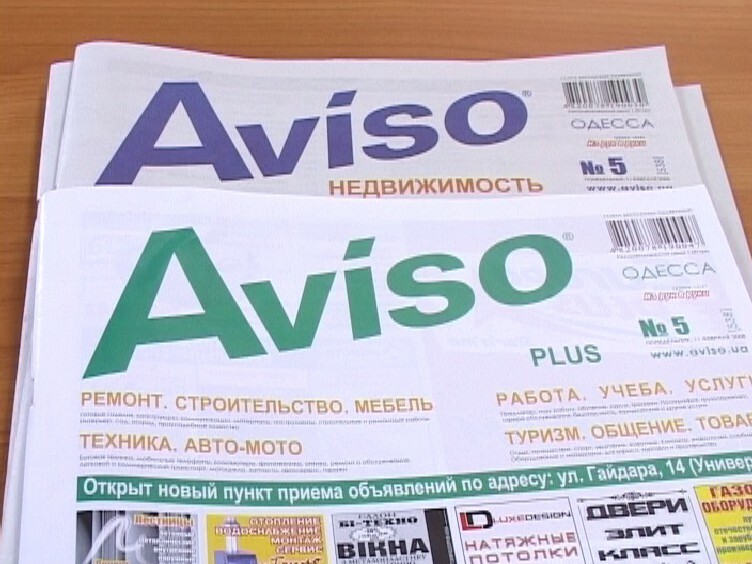 If you want to multiply your chances to find the lady of your dreams we suggest you to place your advertisement in the local newspaper “AVISO”. It is a weekly newspaper with a circulation of 162100 copies, it means that your advertisement will be seen by thousands of single ladies from Kiev, Odessa, Dnepropetrovsk, Kharkiv, Zhytomir, Rovno and their area. This is an excellent low cost way of introducing yourself to attractive and highly educated women. Your ad is published within 7 days of receipt so you can expect to begin receiving the mail within 3-5 weeks depending on the mail service. Many of the ladies will be able to correspond via Internet so you might be able to receive some correspondence even sooner. Depending on information and the photos you provide to us you may receive up to 50 letters in 3 – 4 months. Approximate number of words is 35-40. Your photo should be converted in jpg format (please no more than 100k). We place your ad with photos in a popular local advertising web site as well. You can order this service : "Advertising"
Service description: TEXT AD + PHOTO AT THE WEB + YOUR PERSONAL WEB SITE ADVERTISING IN THE LOCAL NEWSPAPER AND ON THE WEB SITE FOR 2 WEEKS.